This is the second piece about all things technology. This week will be talking about simple shortcuts on windows enabled operating systems. When using a Windows 7 Operating System, most people go where has the show desktop option gone which is usually in the bottom left of your taskbar. They end up minimising multiple open windows these are lets says 5 documents that are open at the same time. They do this to get to the desktop for example, to open another document that they need to use. There is a much simpler solution to this little issue. 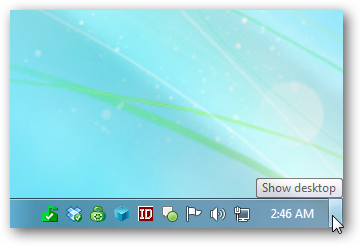 In the bottom right hand side of your screen on the right of your date/time section there is a little shaded button which in the windows 7 operating system is now your “show desktop” key. When wanting to go to your desktop to open a document whilst there are many other documents that have been opened you simply move you cursor to the corner of your screen and you click this button it will take you directly to the desktop. P.S don’t forget to save the current document that you are working on before you select the “show desktop” option as a safety precaution. 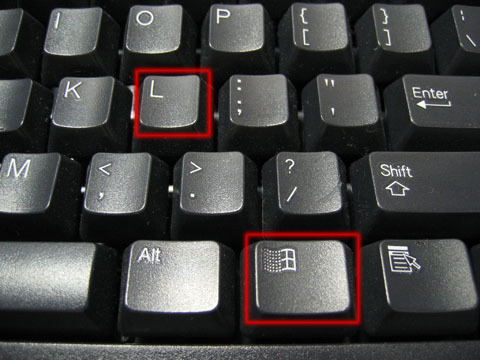 A simple way to lock you desktop without going to the “lock this computer” option, on the keyboard go to the windows key and press the letter “L” at the same time. This will lock your computer within seconds it saves you time and work.